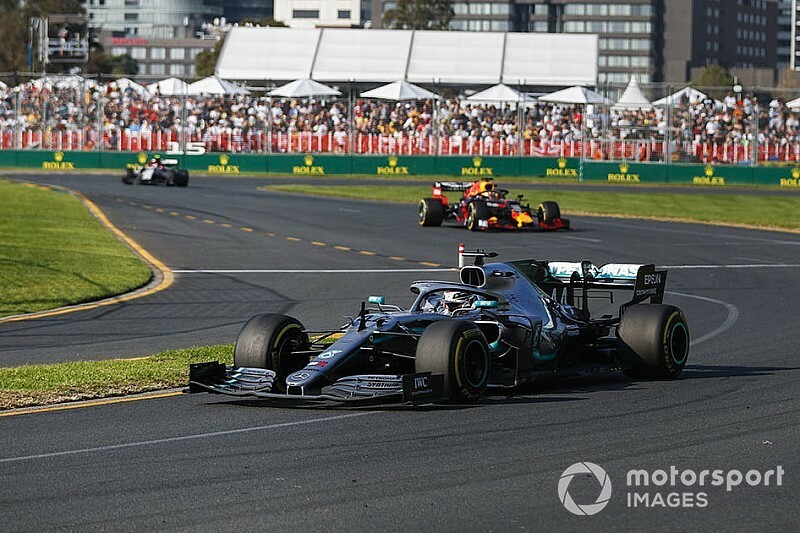 Mercedes has discovered that the floor on Lewis Hamilton's Formula 1 car was damaged during the Australian Grand Prix, which could explain his lack of pace in the race. 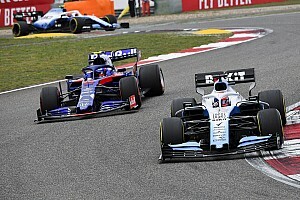 Hamilton was left chasing answers after the Formula 1 season opener in Melbourne as to why he could not match teammate Valtteri Bottas – who dominated after snatching the lead at the start. 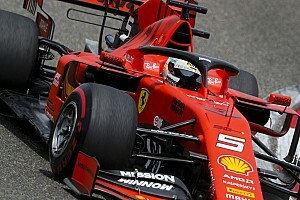 In the end, Hamilton came home more than 20 seconds adrift of his teammate, who had also taken an extra point for fastest lap. 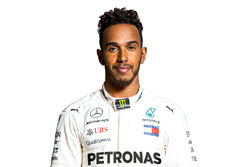 Speaking after the race, Hamilton said that he had some ideas about why he had struggled with his car, after not being totally happy with its balance. “Valtteri did an exceptional job throughout the race so congratulations to him,” said Hamilton. “After that it was just about bringing the car home. Following post-race checks, Mercedes discovered that Hamilton had suffered damage to the floor in front of the left rear tyre. 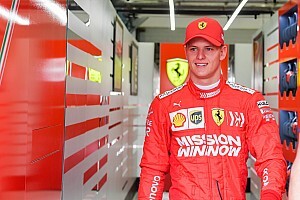 The team believes that the missing chunk of floor will have exacerbated the challenges that Hamilton faced in trying to chase down Bottas.